Chemotherapy takes advantage of the fact that cancer arises from fast-growing abnormal cells in the body. These drugs target cells that divide rapidly, inhibiting their ability to continue to divide, making them an effective way to stop continued growth. Chemotherapy is particularly useful when cancer cells are not localized or cannot be treated with surgery or radiation therapy. Chemotherapeutic agents are typically injected into a vein or given orally. Protocols with one or more of these types of drugs may be recommended depending on diagnosis, stage of disease, and response to other treatments. Veterinary chemotherapy is often an essential part of multi-modal cancer treatment, but it can be intimidating for our pet owners. Many of us have had an encounter with chemotherapy on a personal level and equate the treatment with side effects like nausea, weight loss, fatigue, and hair loss. In our pets, cancer treatment is aimed at extending lifespan and improving overall quality of life, rather than maintaining a complete focus on curing the disease. We do still need to be somewhat aggressive in order to help the pet, so side effects can occur. The most common side effects to treatment are nausea, poor appetite, fatigue, and a decrease in white blood cell counts. Hair loss can also occur, but is mainly seen in animals that continuously grow their hair such as terriers and poodles. Most pets tolerate treatment extremely well with few to no side effects. Effective anti-nausea medications are available and used with treatment. Overall, our patients undergoing chemotherapy have far more good days than bad during treatment. Fewer than 5% of our patients require hospitalization for toxicities related to treatment. Our goal is to prevent any unpleasant side effects related to chemotherapy before they begin. 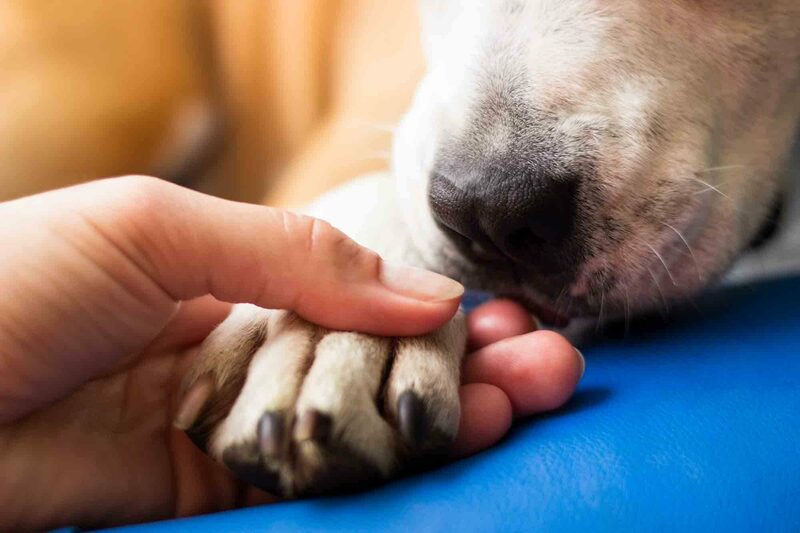 While many of our patients experience no side effects at all, it is important for our pet parents who have animals undergoing cancer treatment to know that we are your partners in this battle. We pride ourselves in standing by your side throughout the process, but please be sure to let us know if you have questions or concerns. Your pet is our priority.